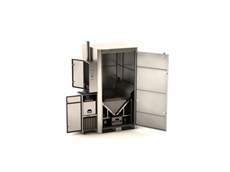 The Brentwood Recycling Systems range of heavy-duty range Industrial Shredders have been designed to withstand the most demanding of applications. 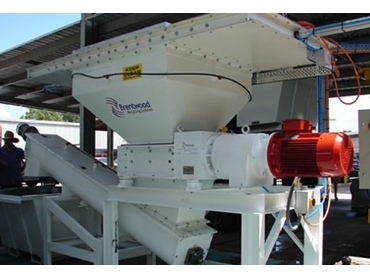 With the ability to customise these shredding machines, Brentwood are able to cater to clients required chamber lengths and cutter arrangements as well as incorporating a range of dual shaft shredders into the Multi Purpose Shredding and Shredder Mill plants. 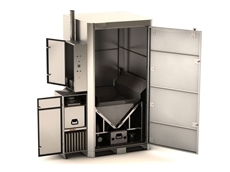 Models include AZ5, AZ7,AZ15, AZ15WL, AZ50HD, AZ60, AZ100/2, AZ150W, QS15WL and QS50HD. 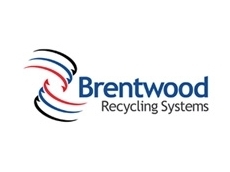 Brentwood offer an extensive supply of spare parts for shredders as well as regular scheduled maintenance plans available. 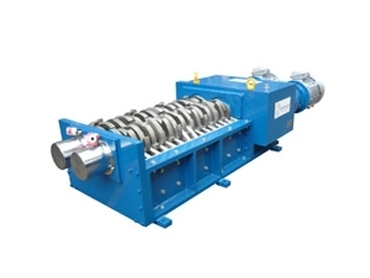 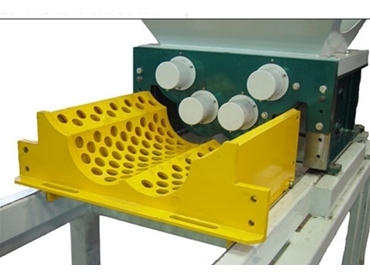 Optional extras for operation of plants include Magnetic Separation and Screening. 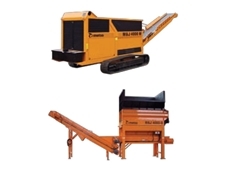 Units are available as mobile plants, trailer or skid mounted. 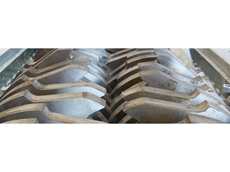 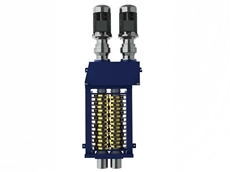 Models include: M&J 1000, M&J 2000, M&J 4000, M&J 6000. 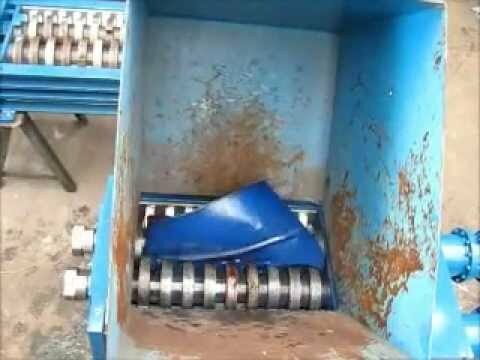 19/04/13 - Brentwood Recycling Systems lists the Top 8 secrets for selecting a shredder for an industrial application. 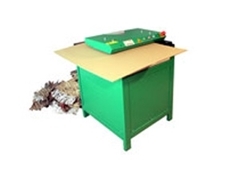 12/11/12 - Brentwood Recycling Systems presents the M&J 1000 range of shredders featuring a very compact size and suitable for shredding limited quantities. 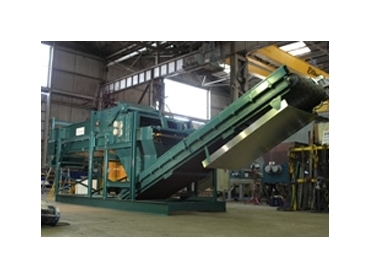 09/11/12 - Heavy duty industrial shredders from Brentwood Recycling Systems have been part of the solid waste processing industry for over 30 years. 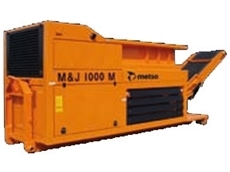 26/09/12 - Distributed by Brentwood Recycling Systems in Australia, Metso M&J 4000 shredders are highly versatile with the ability to work with a wide range of input materials. 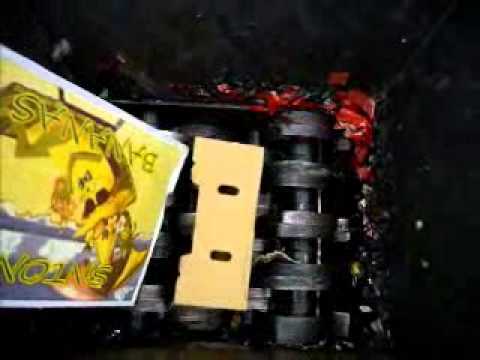 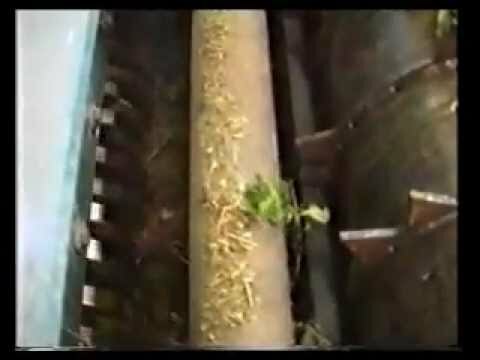 29/08/12 - In the final part of this series, Ferret.com.au considers product life cycle management from the opposite end, detailing a company that provides EPS recycling equipment.